As we approach a large milestone later this month, I am excited to announce an impactful change. 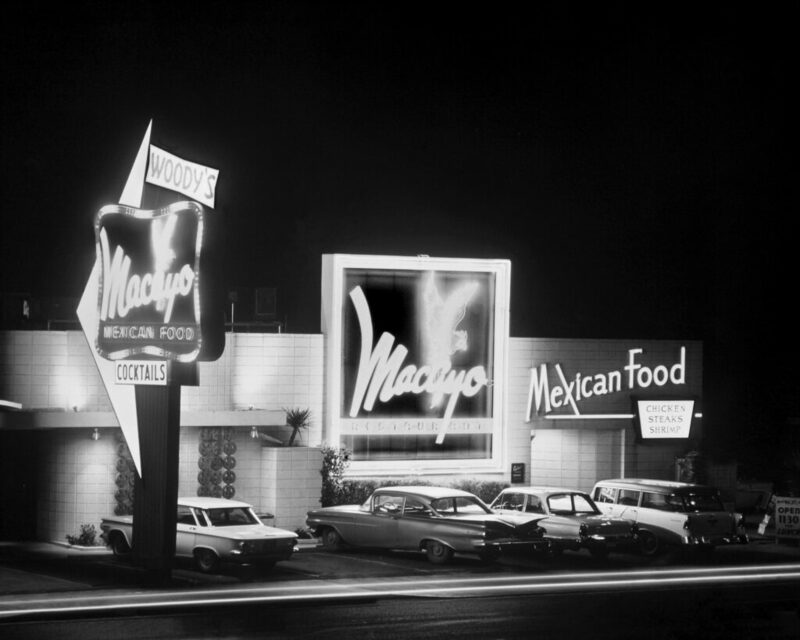 As of September 20th, 2016 we are changing our name to Macayo’s Mexican Table. The name change is a result of an extensive rebranding effort our team has enjoyed working on throughout this year. Our new logo retains the distinctive elements that have become associated with our logo through the years, while lending a fresh spin and more contemporary aesthetic to the overall mark. The new design honors our heritage that informs and inspires our evolving contemporary brand. The name Macayo’s Mexican Table, and our new logo to go along with it, announces that things are evolving at Macayo’s while also reassuring consumers that the Macayo’s they know and love isn’t going away – it’s just getting better. It was important for us to incorporate the word “table” because to a great extent the table is the most important aspect of the meal. It’s where people come together to eat; it’s communal, it’s familial. It’s where we bond over the meal. The table is at the center of the ritual of dining. The focus is on our guests and where they come together to enjoy their experience with us. Over the past few years, our team has been committed to a strategy to build upon the foundation started seven decades ago and get ready for the next 70 years. This strategy for our future is in the spirit of my Father, Woody Johnson, who without a doubt was one of the most innovative men of his time. When it came to Mexican food, outstanding hospitality and restaurant operations, no one set ground breaking standards like him. You may have heard already, but yes, we do in fact have an inspiring project going on at our flagship location, Macayo’s on Central. It’s important for us to note that we are not closing, just moving across the street! In what is called an “adaptive reuse” project, we will be moving into a building next door that currently sits as an auto shop. This project is truly in honor of Woody and his dream and innovation, as the design is inspired by his original concept of our Central Macayo. Our goal is to create a space similar to the look and feel that Woody built in 1946 with a modern appeal. The new Central location will offer a fun, indoor-outdoor environment, including an outside patio, making an amazing contribution to the Central Avenue skyline, while still maintaining the same exciting Macayo’s atmosphere guests have loved over the years. We are very excited to make this move early next year. As you can see, 2016 has been a big year for us! We could not be more proud to celebrate 70 years as a local institution in Arizona. We want to thank you all for all of your support through the years. Thank you for making Macayo’s part of your family and your traditions. Here’s the next 70 years!